What do you remember you house looking like growing up? Shag carpet, knitted owls, Some kind of multi – colored wall paper? 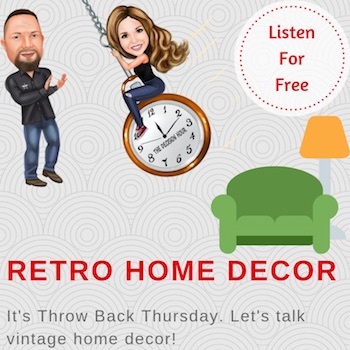 In this episode, we are keeping with our Retro series and talking about Retro Home Décor. How retro was your home growing up?